Keyboard shortcuts are keys or combinations of keys that provide an alternative way to do something that you’d typically do with a mouse. 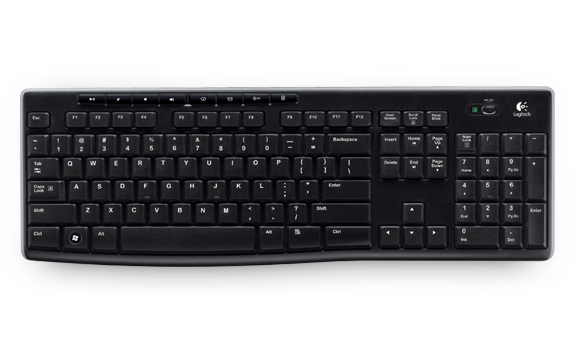 Keyboard shortcuts are combinations of two or more keys that perform a task that would typically require a mouse or other pointing device. Keyboard shortcuts can save you time and effort as you use Windows and other apps. Copy, paste, and other general keyboard shortcuts for Windows 10. This shortcut is turned off by default. To turn it on, select Start > Settings > Cortana, and turn on the toggle under Let Cortana listen for my commands when I press the Windows logo key + C.
Cortana is available only in certain countries/regions, and some Cortana features might not be available everywhere. If Cortana isn't available or is turned off, you can still use search. Set focus to a Windows tip when one is available. When a Windows tip appears, bring focus to the Tip. Pressing the keyboard shortcuts again to bring focus to the element on the screen to which the Windows tip is anchored. Windows logo key + number Open the desktop and start the app pinned to the taskbar in the position indicated by the number. If the app is already running, switch to that app. Ctrl + Home (History navigation) If the command line is empty, move the viewport to the top of the buffer. Otherwise, delete all the characters to the left of the cursor in the command line. Ctrl + End (History navigation) If the command line is empty, move the viewport to the command line. Otherwise, delete all the characters to the right of the cursor in the command line.